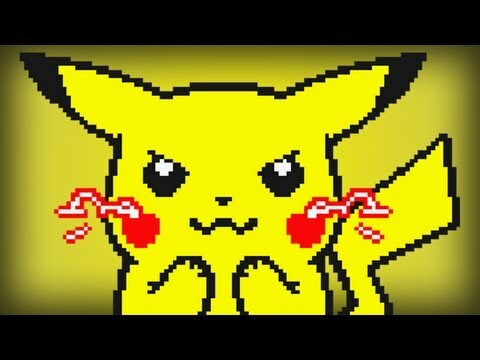 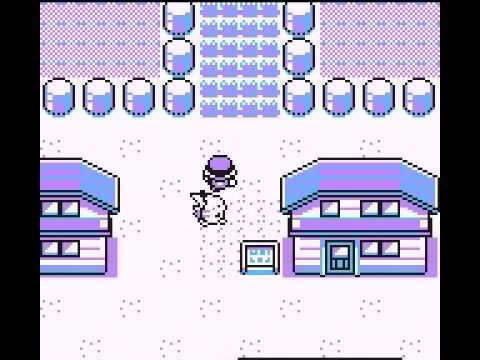 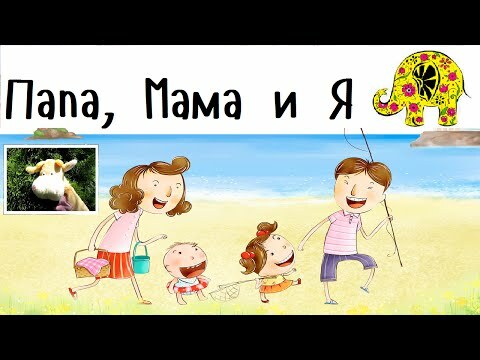 Pokemon Yellow - Full Walkthrough Live! 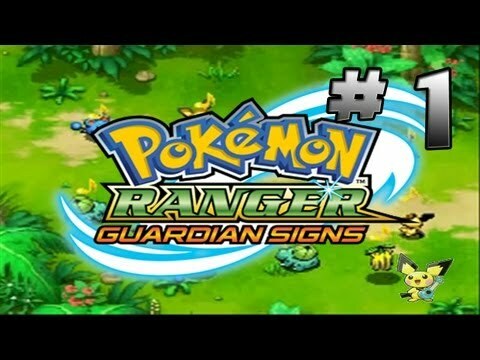 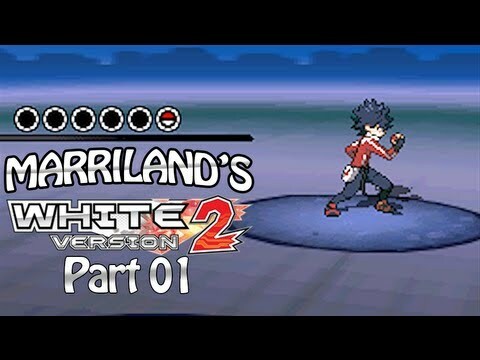 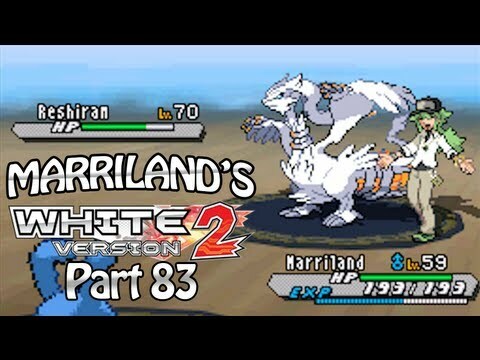 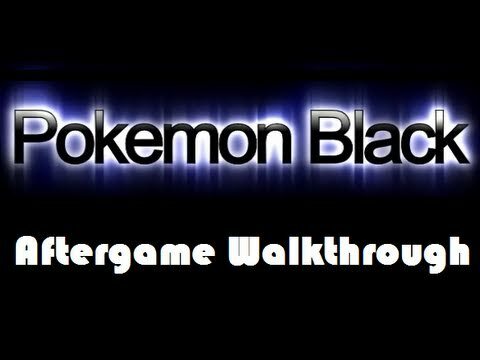 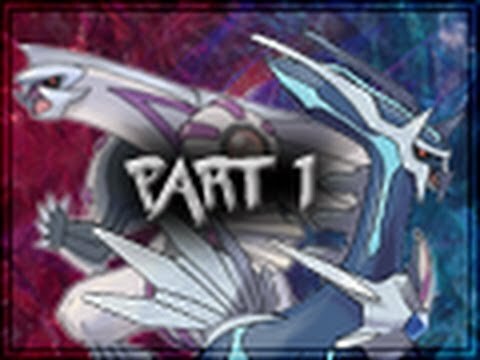 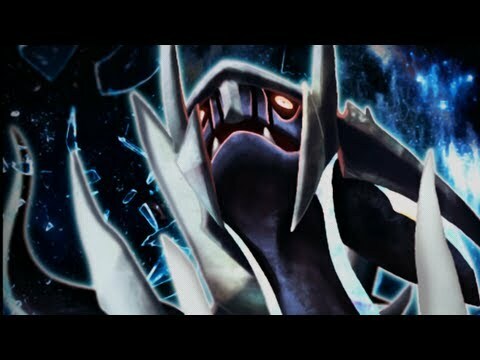 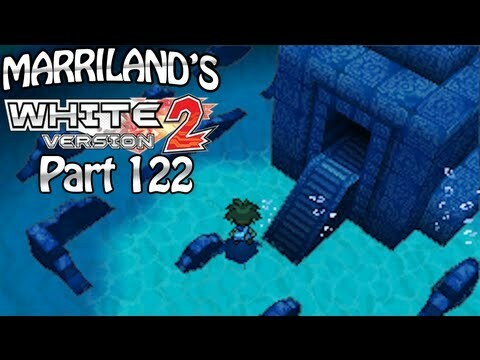 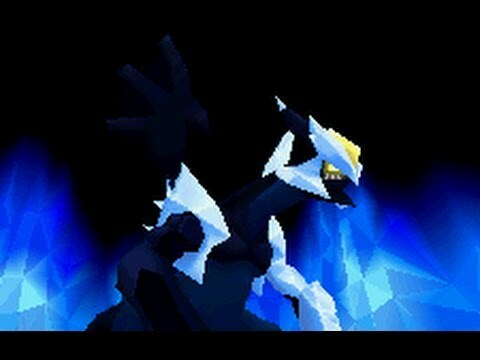 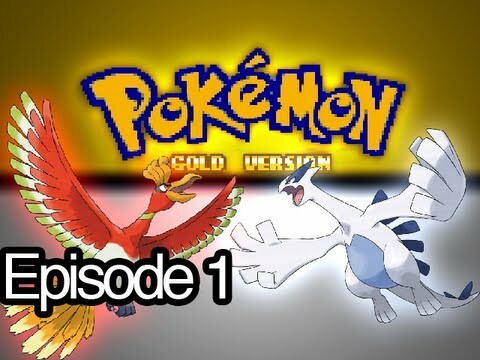 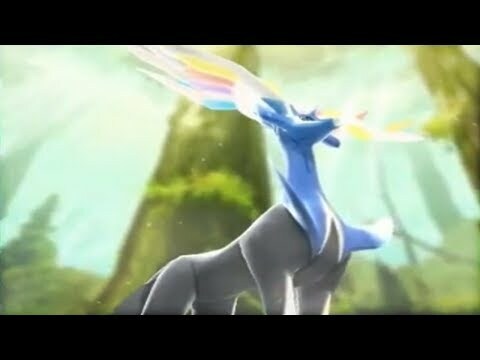 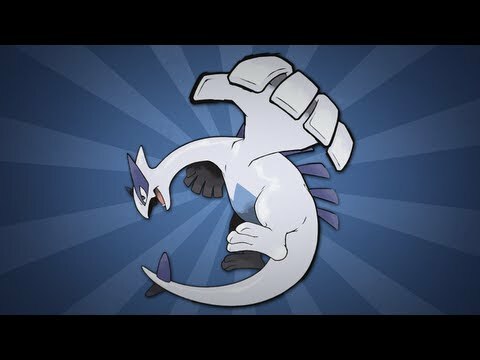 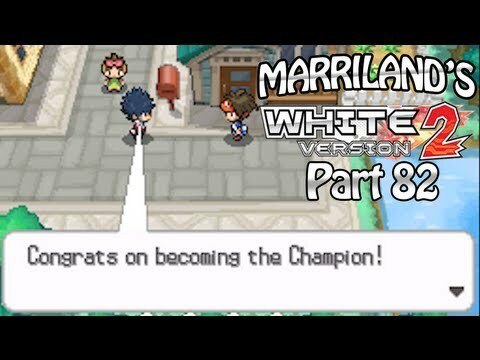 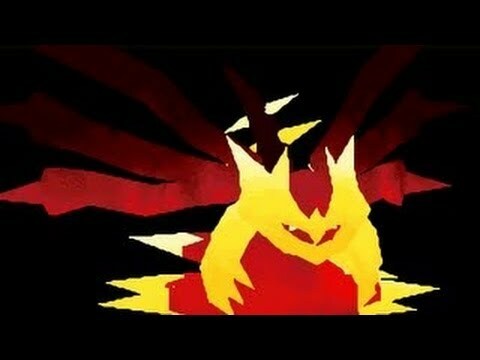 Pokemon Silver - Full Walkthrough Live! 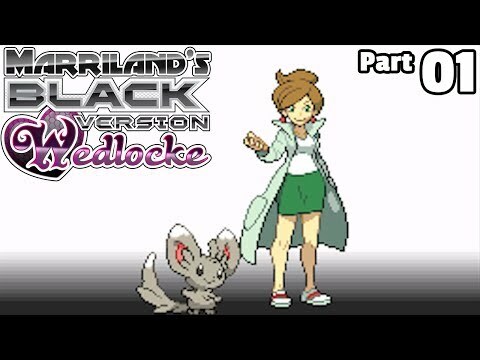 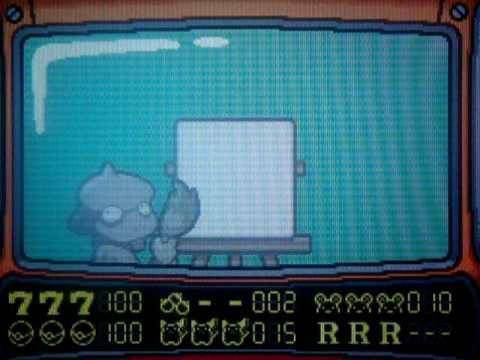 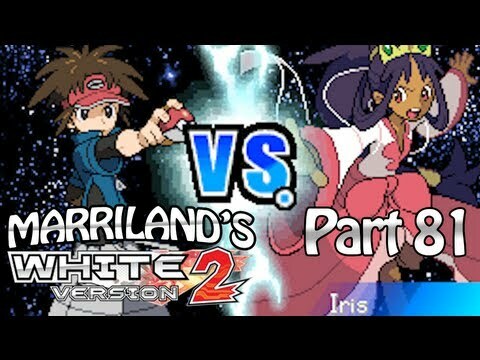 Pokémon Black Wedlocke, Part 01: An Awkward Start! 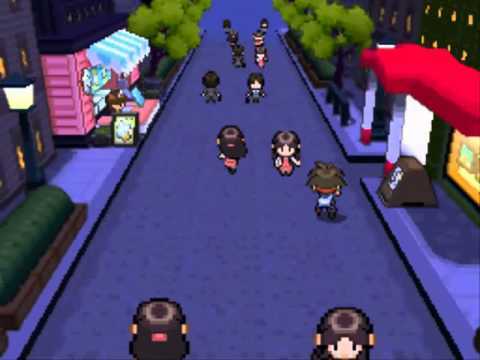 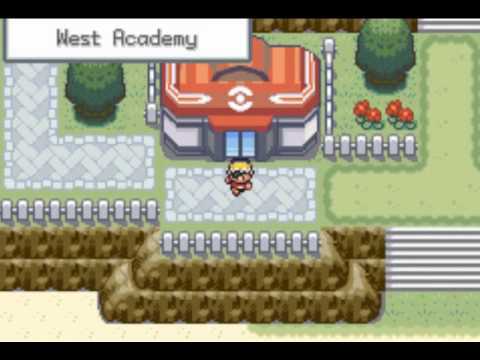 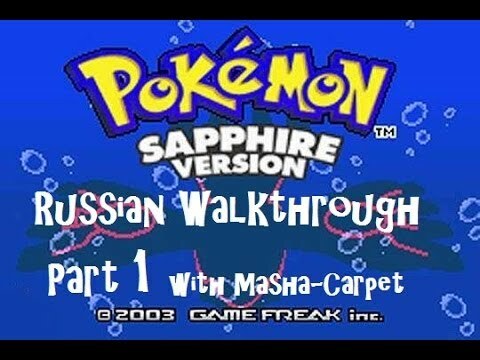 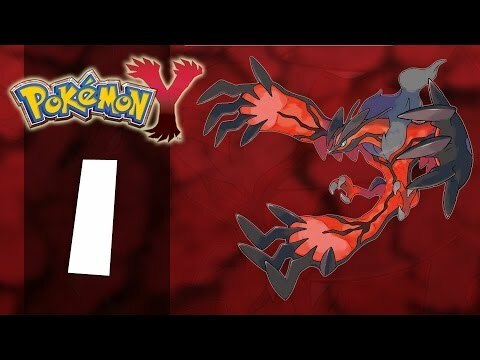 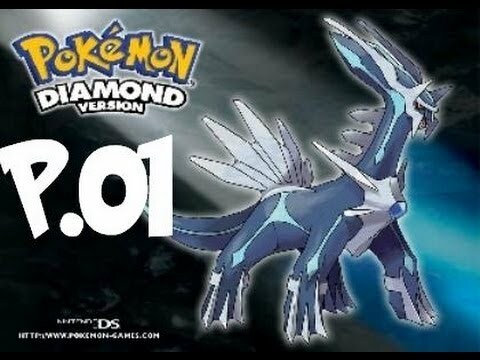 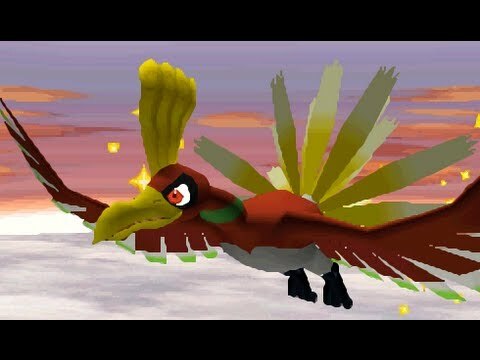 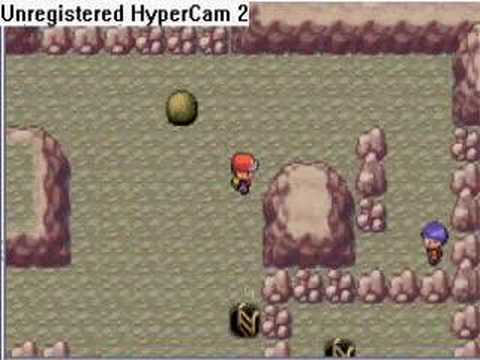 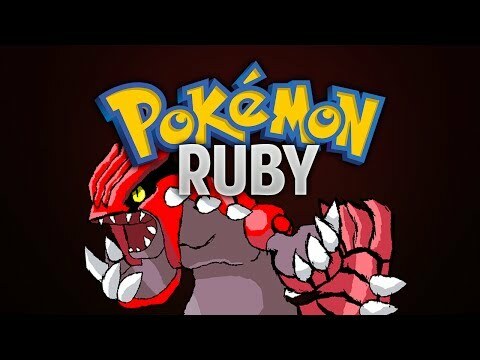 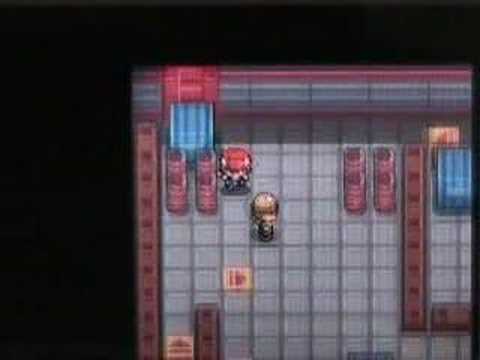 Pokemon Ruby - Full Walkthrough Live!